Joel’s is an impact driven entrepreneur on mission is to facilitate the co-creation of a new music and events industry model, through technology, innovation and entrepreneurship. 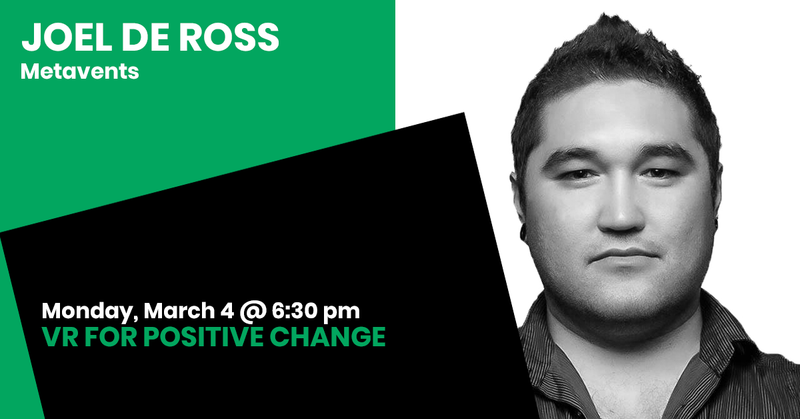 He has a long history in community building as co-organiser of the first Melbourne Virtual Reality Meetup, co-founded Social Innovation Meetup and Future Music Industry Network Meetups. Joel is co-founder of Metavents, a Simcity inspired platform for planning real-world festivals and humanitarian projects using 3D Visualisation, Simulation, Artificial Intelligence and Virtual Reality.